There are many businesses that have built their enterprises around the association between service and success. Understanding that just offering great service is not always enough but actually following through with what is being offered will result in more satisfied customers and ultimately, a successful business. One such company that maintains this association between service and a successful business is an auto dealership in Forestville. Some people may find the whole experience of purchasing a vehicle quite stressful. The search for a quality, reliable vehicle at an affordable price can be time consuming not to mention quite dicey. The search for an auto loan can be just as uncertain particularly if a questionable credit score is involved. By providing customers with the services and options they want instead of what is thought they need will enhance any purchasing experience. Selection: Providing a huge inventory selection of all makes and models of low mileage cars, trucks, vans and SUV’s all at affordable prices eliminates the need to search elsewhere. Courteous and knowledge sales professionals will help all customers find the vehicle that will suit both their needs and wants. Optional Extended Service and Warranty Programs: Stuff happens, often not by fault of the vehicle owner. Several options are made available to customers who wish to have that extra peace of mind by protecting their investment. 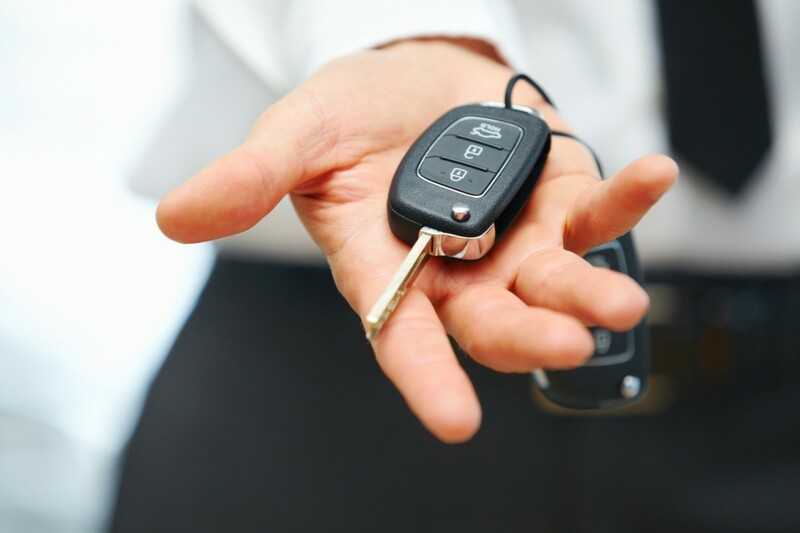 Offering and following through with great service and a huge selection of affordable, quality, previously owned vehicles, our auto dealership in Forestville will make your vehicle purchasing experience a success. Stop by or give us a call today at Expert Auto, (866)429-0970.